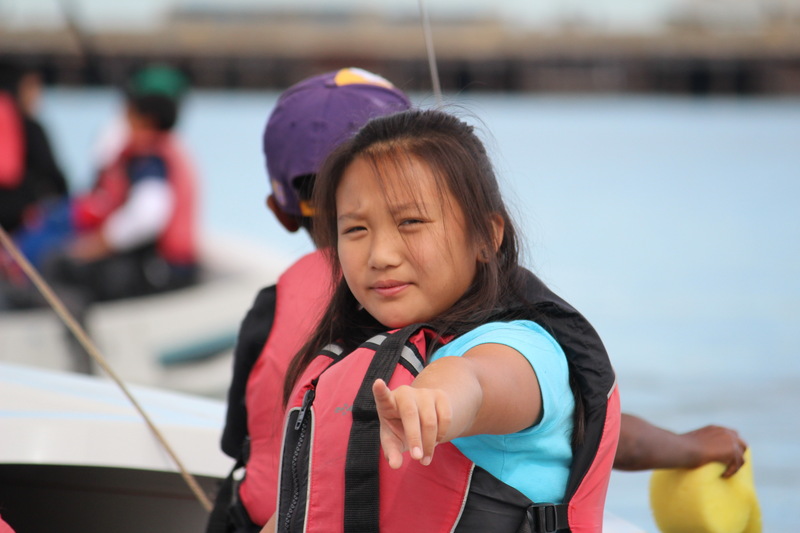 Francis Scott Key Elementary students sailed on Clipper Cove and studied SF Bay ecology. They used gaming theory and mathematics to forecast Dungeness crab populations. 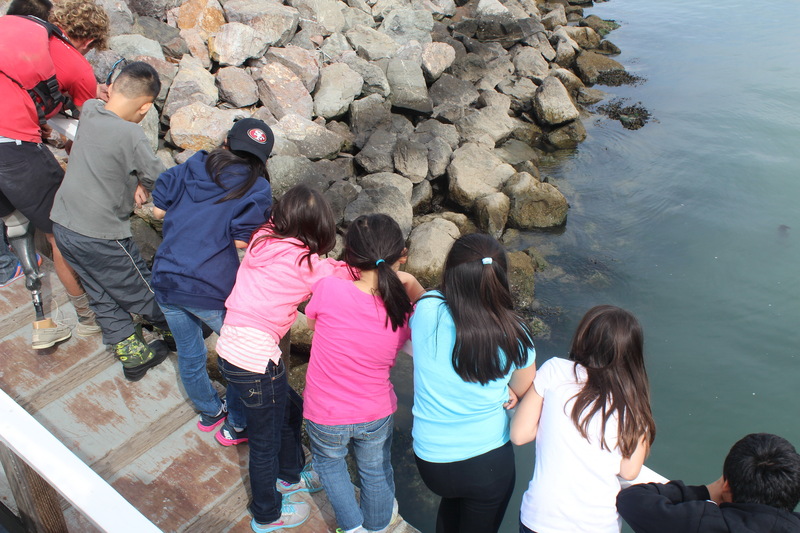 Crab calling lessons to rouse crabs from the sea wall were a big hit! 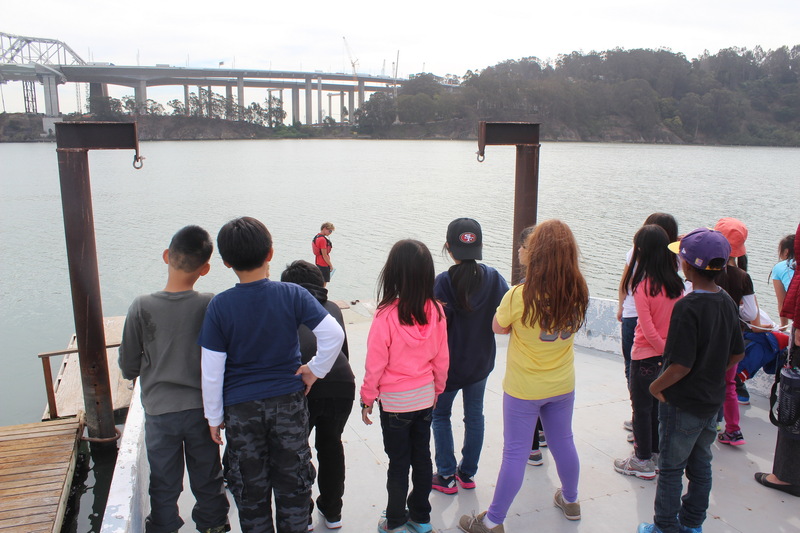 Last week the fourth graders from Ms. Huschke’s class at Francis Scott Key Elementary School experienced life on top of and in the waters of Clipper Cove and learned about the ecology of SF Bay. Our unique experiential learning program combines on-the-water time in RS Venture sailboats, participation in outdoor games, and active learning about ecology, math, biology and other sciences in our lab. 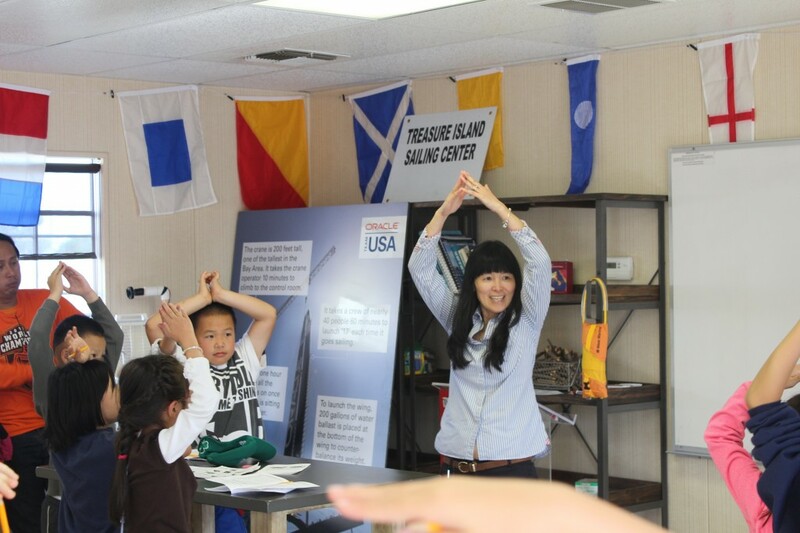 Thanks to the America’s Cup and the Mayor’s office TISC launched Set Sail Learn (SSL) in the Fall of 2013. Set Sail Learn provides an experiential learning opportunity to every fourth grader in the San Francisco Unified School District by opening a door to the Bay and the world of sailing. 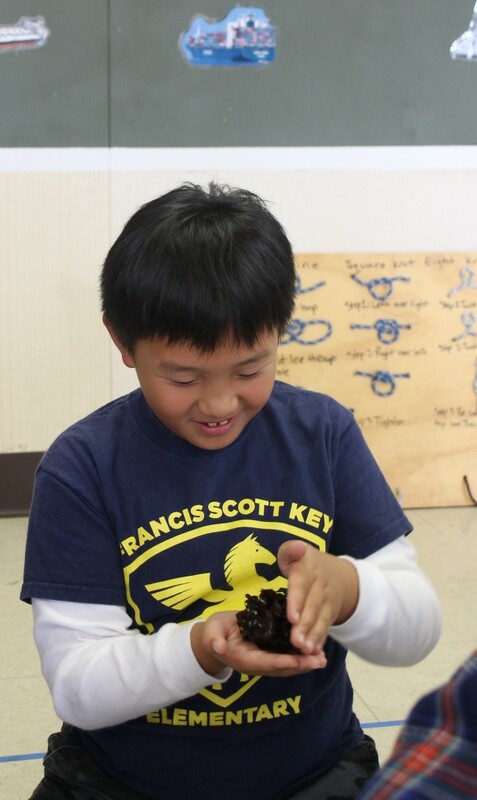 The program uses hands-on lessons to teach 4th grade core standards; there is no cost to the schools for transportation, instructors, or materials. 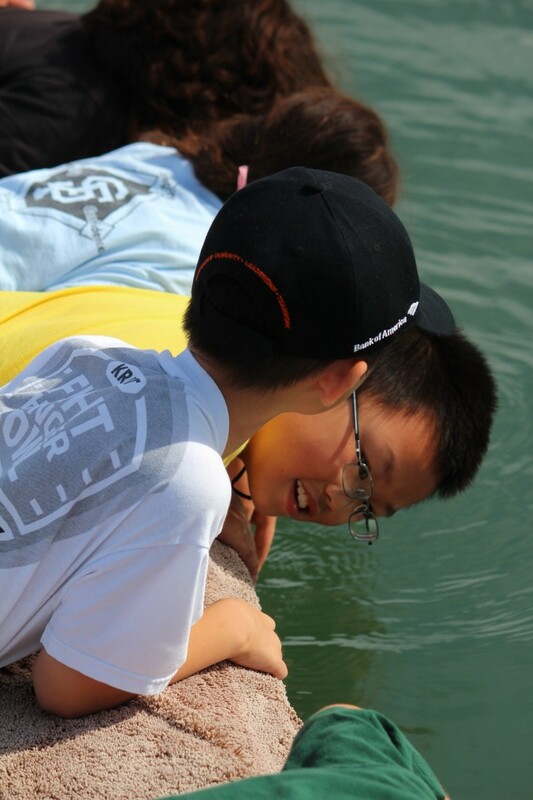 FSK students were here to learn about the Ecology of the Bay. TISC developed the curricula specifically for SSL. 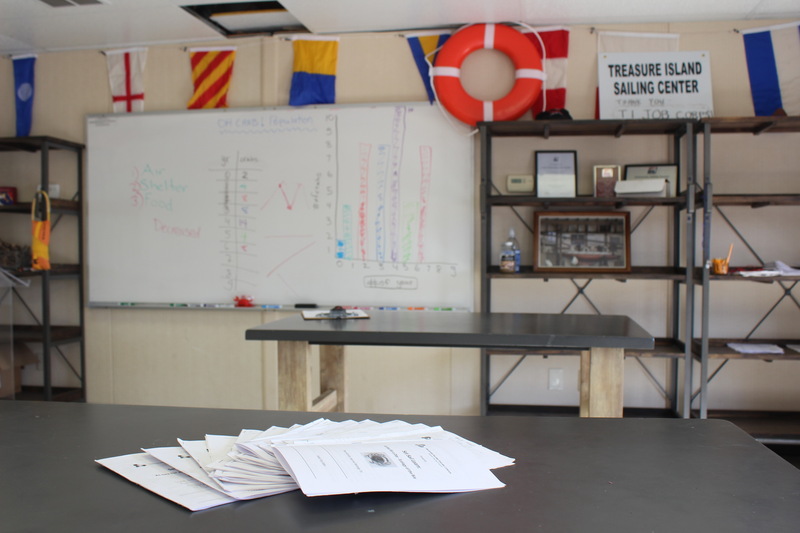 Teachers are provided with workbooks and instructions in advance of each visit. 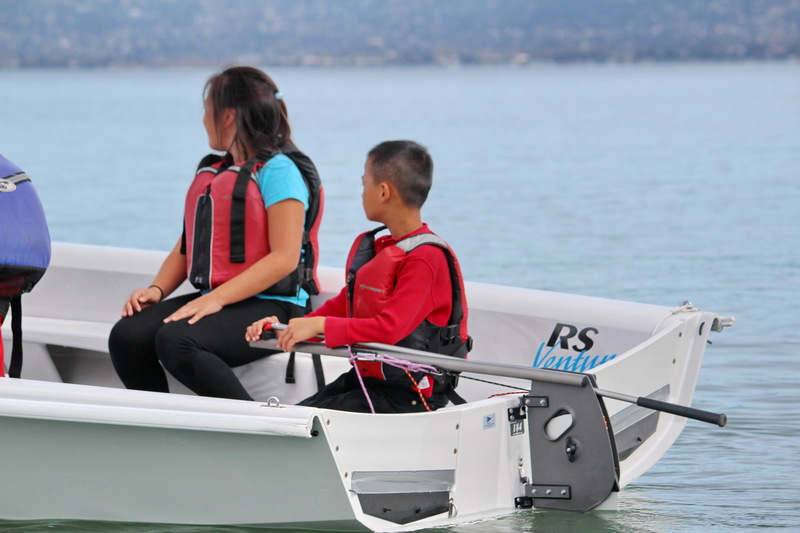 Other class options include Maritime History and The Power of the Wind. 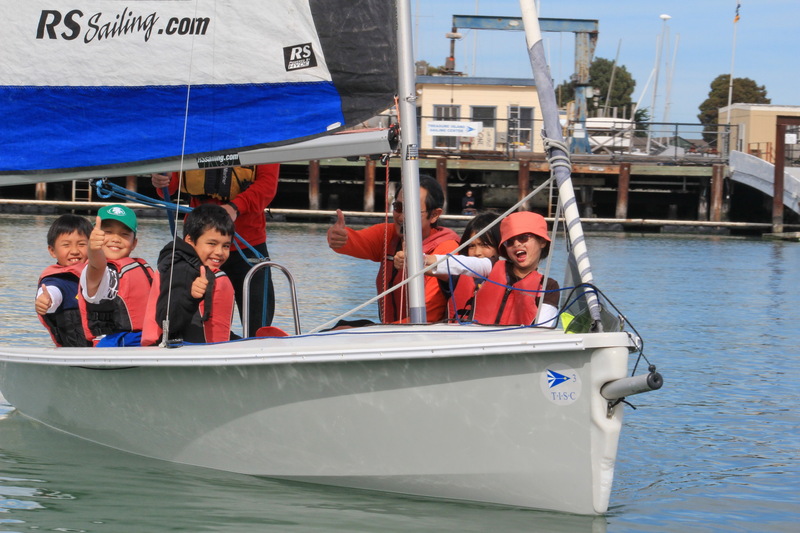 Over 1,600 SSL participants from 25 SFUSD schools have seen and felt SF Bay first hand in RS Venture sailboats since the start of the program. 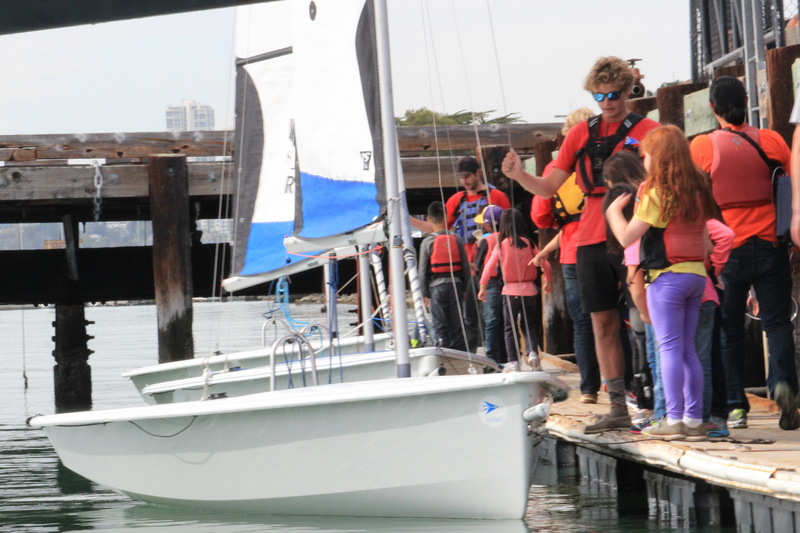 The protected environment of Clipper Cove, complete with backdrops of Oakland cranes, the Bay Bridge and San Francisco, provides a safe, accessible location to integrate sailing with learning. 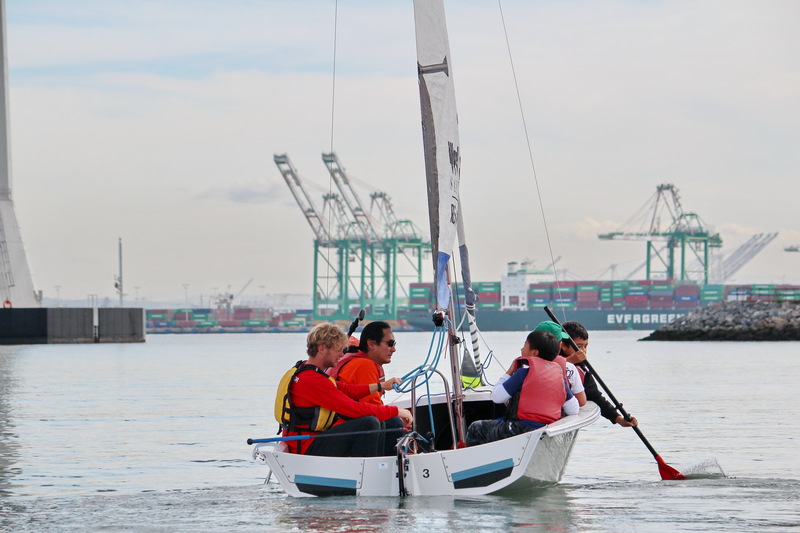 Even with a small amount of wind, and some help from Newton’s third law, the RS Ventures ghosted over the waters of Clipper Cove. 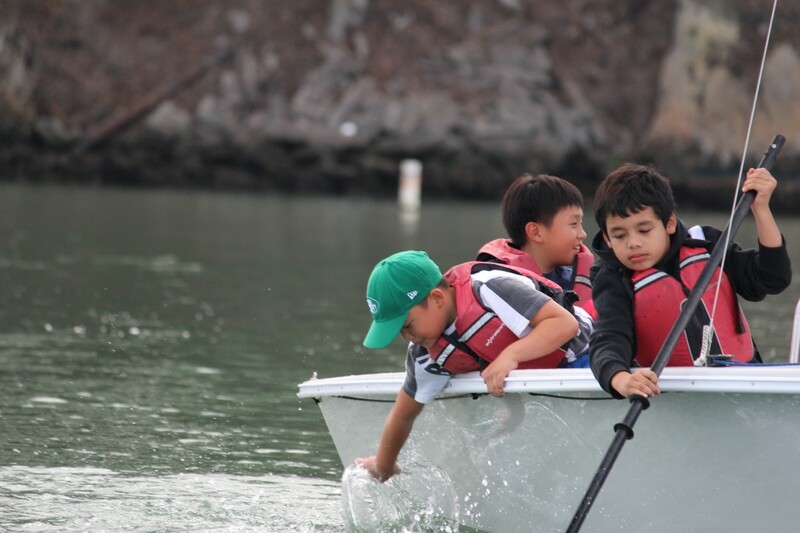 Half the kids sail while the other half learn about ecology and the needs of Dungeness crabs. They learn food, oxygen and habitat is required for the population to grow. 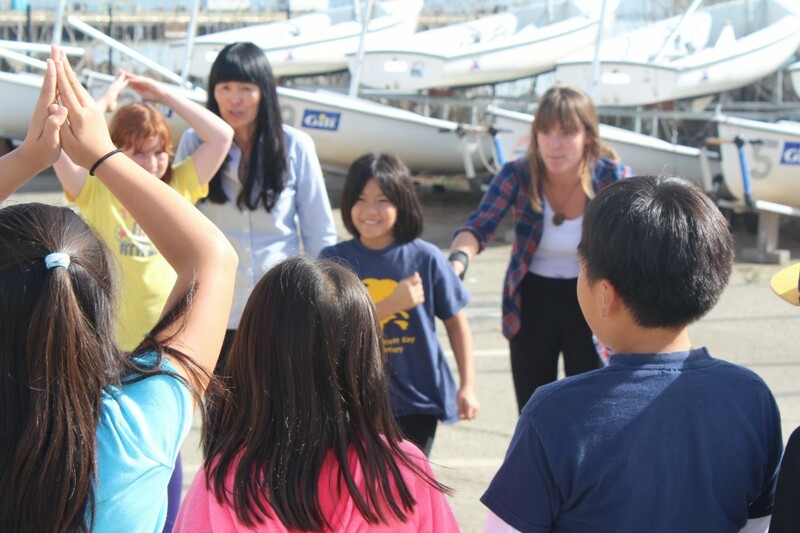 The “crab game” helps them visualize nature at work. They also learn how to plot data to show their results. 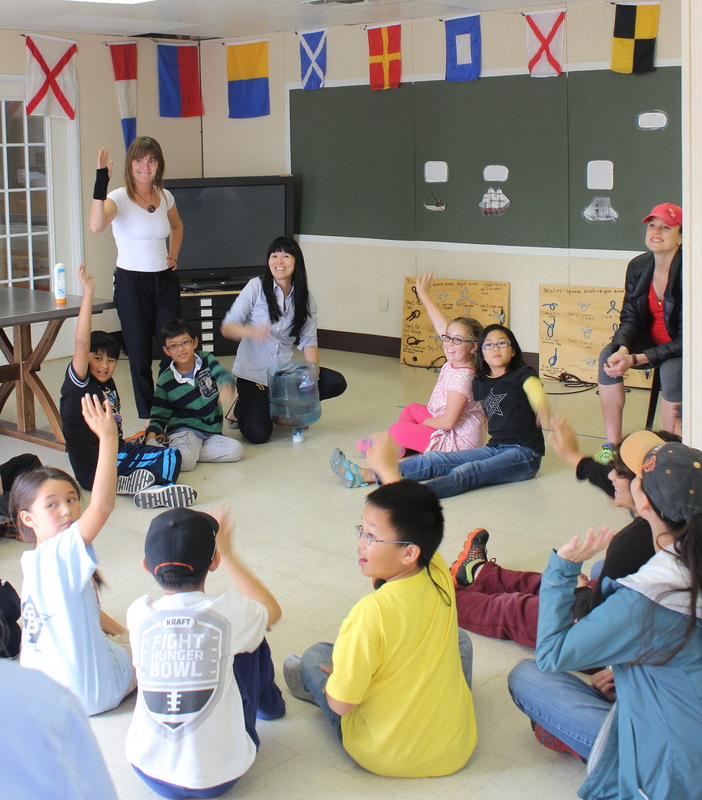 Active participation in our learning lab makes for lively discussions and encourages open communications. 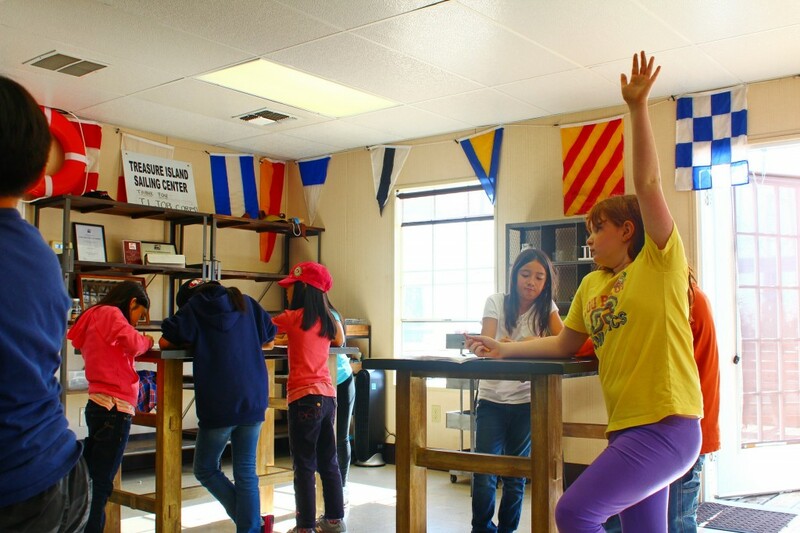 Some classes provide opportunities for working in teams as part of the lesson. 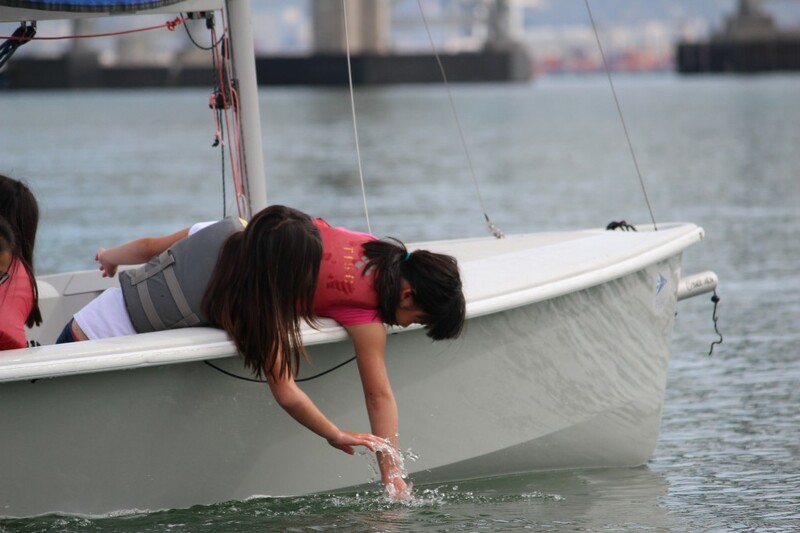 While some fourth graders have been on or near the bay, few have been in sailboats or actually touched and played in the water. 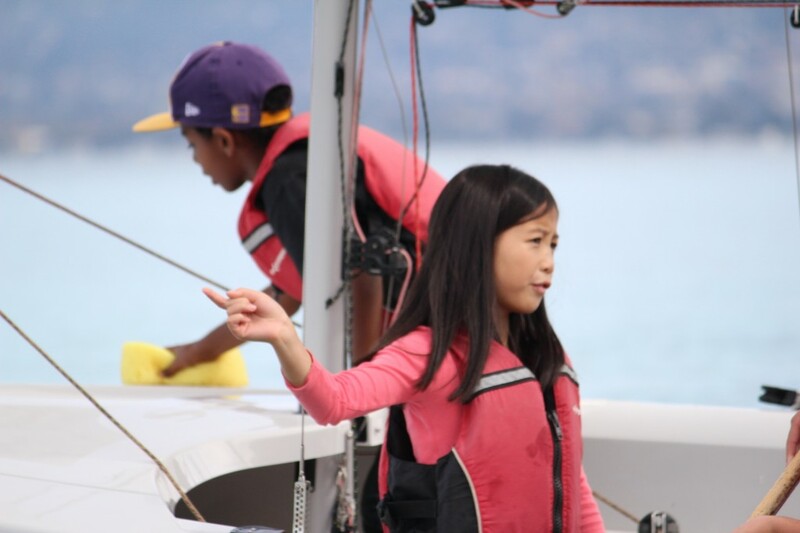 Or skippered a sailboat! 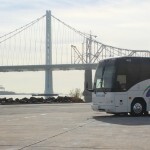 Clipper Cove is home to a wide range of plant and animal sea life. 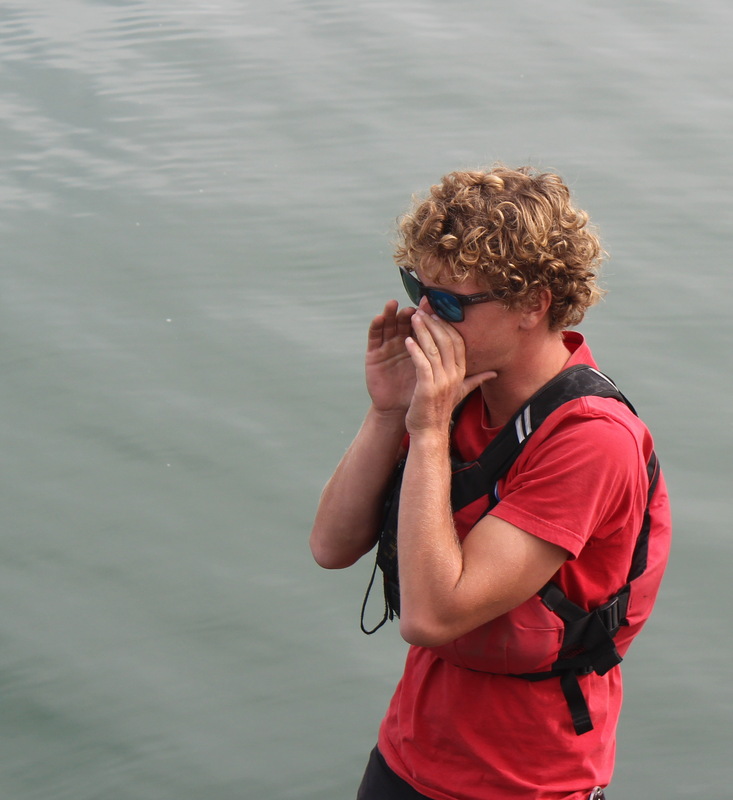 Seaweed can be found while sailing or around the docks. This seaweed is home to even smaller organisms. Docks and ramps provide ideal source of seaweed and algie. 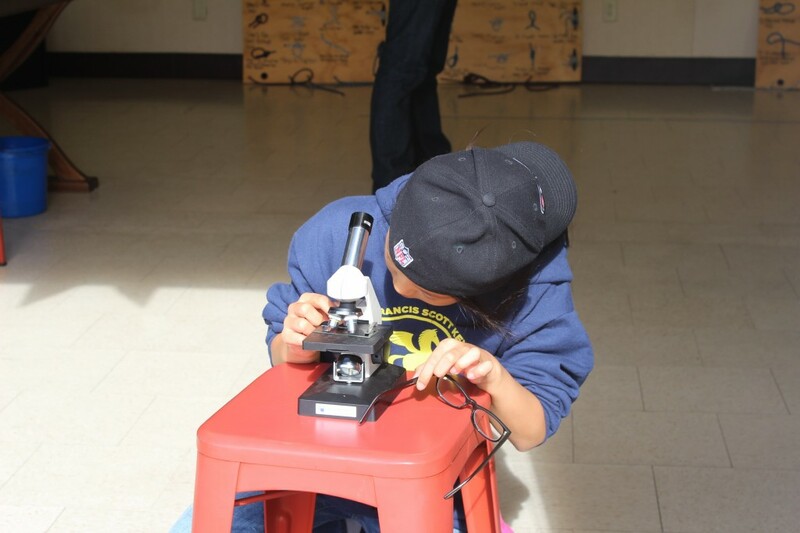 Microscopes enabled FSK students to see these living parts of SF Bay up close in our lab and lead students to even more discoveries. 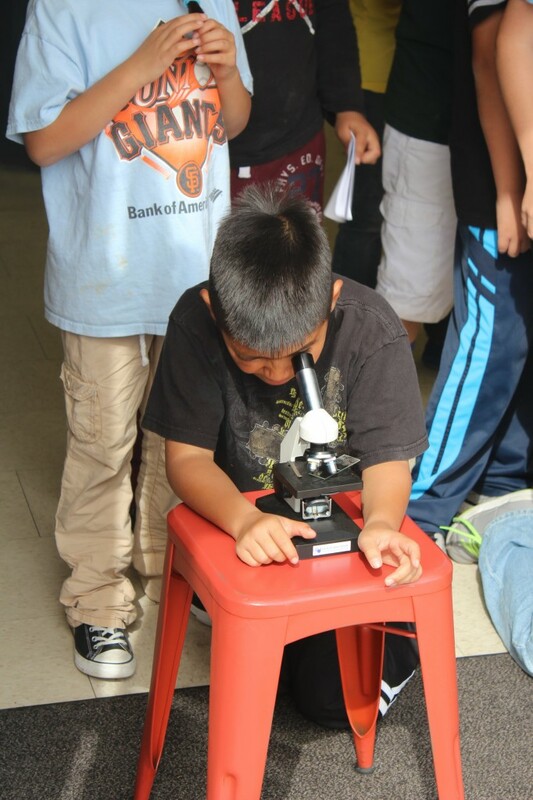 Some only visible under the microscope. Or, “point toward the west”. 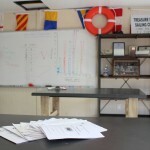 The October 16th tide was dropping as SSLearn progressed. 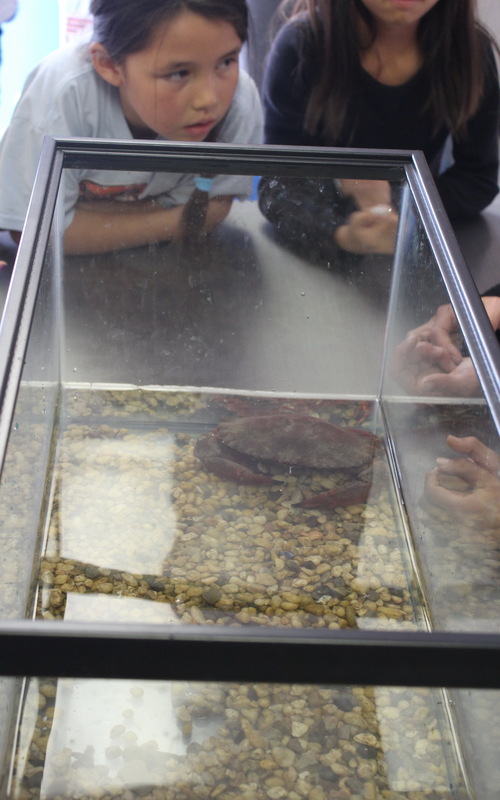 The “crab calling” lessons provided by Chris Childers, Program Director and SSL Instructor, brought out the rock crabs. This lead to further investigation along the break wall. 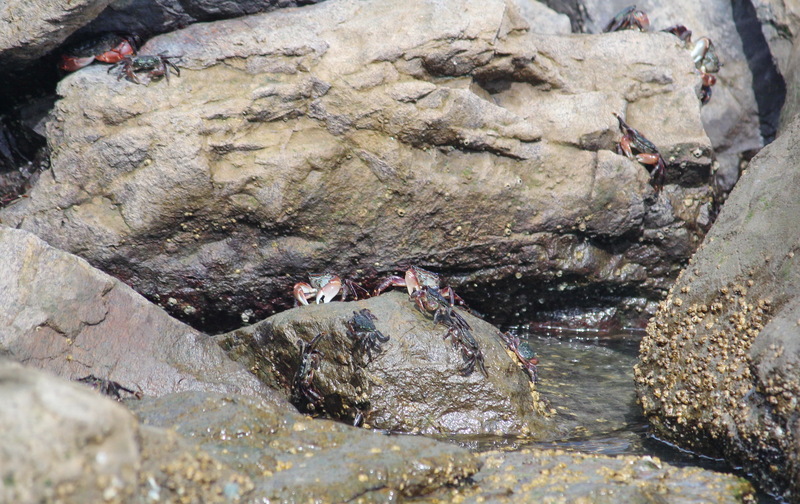 SSL students weren’t the only ones interested in the rock crabs. 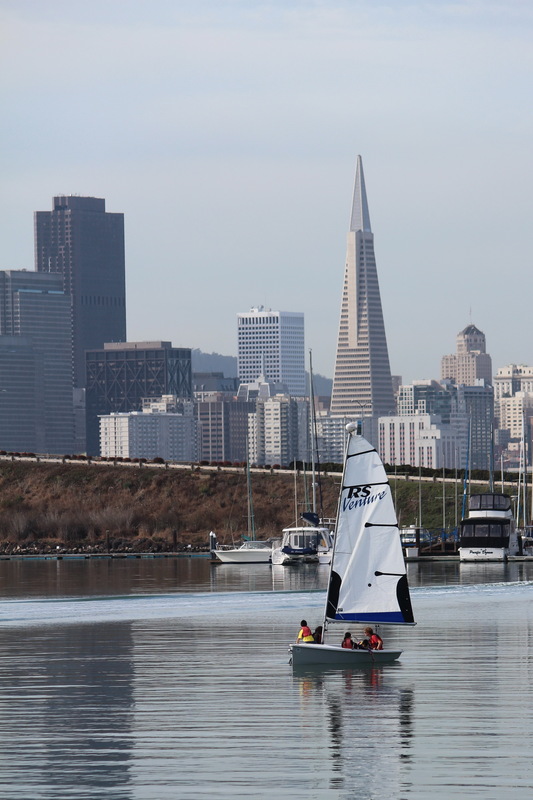 SF Bay is famous for its Dungeness crab population. 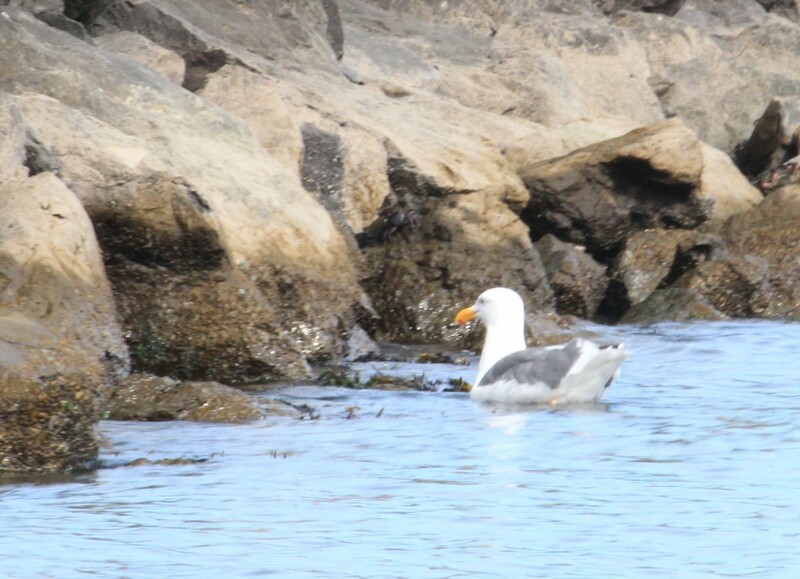 Clipper Cove is home to many, and sometimes they join our classes for a brief cameo appearance. Such was the case when FSK Elementary was here. Not only seeing but actually touching “the real thing” of course makes the classes even more memorable. At the end of the day our “crabby” friend headed home. As did the FSK Students. 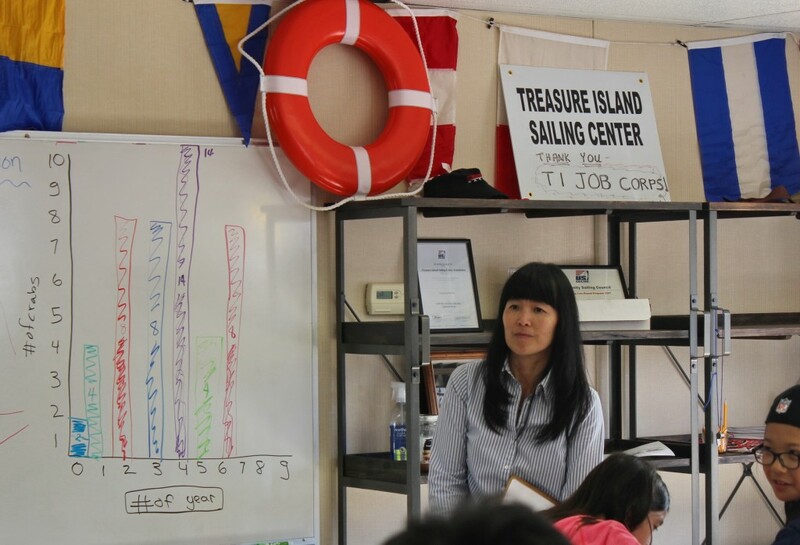 While filling rapidly, there are still classes available for TISC’s Spring SSL Session which start Monday, April 13, 2015. Interested fourth grade teachers, principals and PTO leaders can read more about our program and sign up for sessions on line at the TISC website here: Sailing into Schools. I recommend you register immediately if interested in brining your class to an April 2015 session. 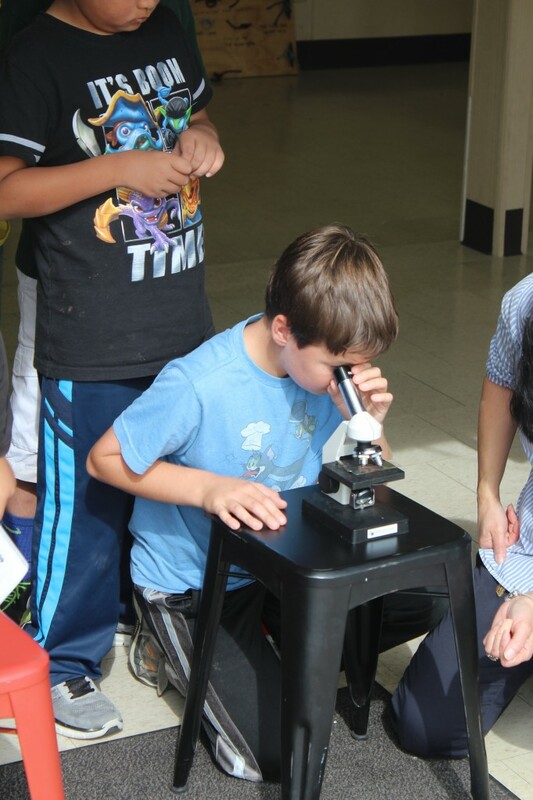 If you are a parent, grandparent of family member of a student whose class is featured below, please contact your teacher for the link to a directory of all the pictures taken during the class visit to TISC. SSLearn is in full swing at TICS. Spring classes started in April and continue through May. 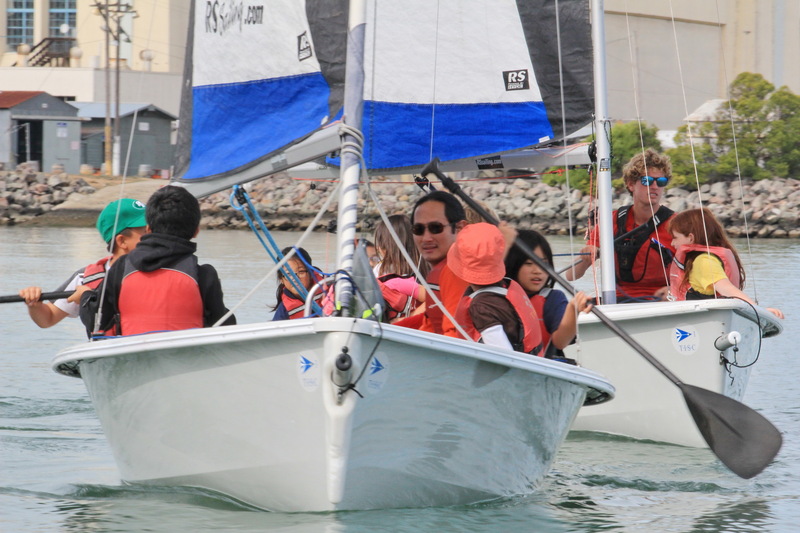 Fourth graders from Cleveland School and Dianne Feinstein School each spent a day at Treasure Island Sailing Center recently. 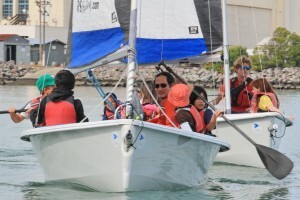 Experiential learning looks like fun! As 33 John Yehall Chin Elementary School fourth graders departed TISC after their SSLearn Day, I asked for six words describing their feelings. 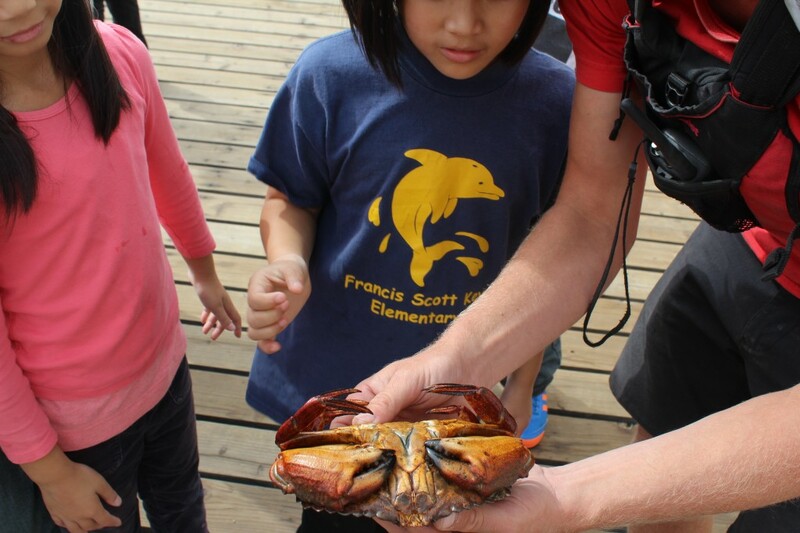 I was blown away when one student excitedly exclaimed “I’m crabby, day had to end”!